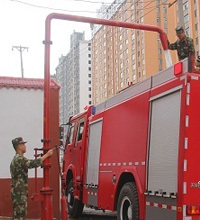 Fire Crane price_fire water crane price_fire crane factory-Yingkou Jiarun Manufacturing Co., Ltd.
中国 | China | Sitemap | RSS | XML | Do you have1article inquiry information! Yingkou Jiarun Manufacturing Co. Ltd.
Our company Yingkou Jiarun Manufacturing Co. Ltd., founded in 1989, is located in Yingkou District of Bayuquan Road, an industrial park, the company has 50 employees, including 10 technicians. 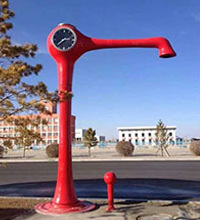 The annual output value of about five million yuan, profits and taxes of about five hundred thousand yuan. 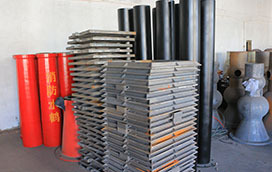 Production of rubber seal ring for many years. 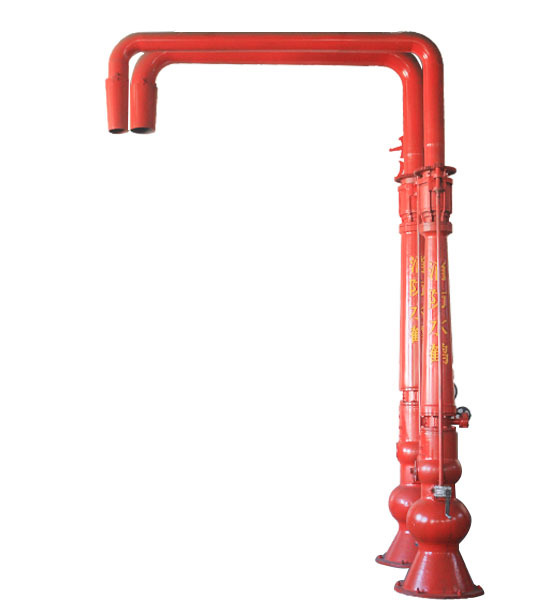 In recent years, and added a new fire-fighting crane, fire hydrant and other products. 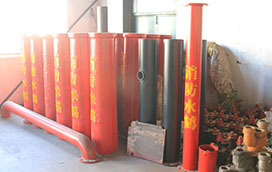 The products are sold all over the country and enjoy a high reputation in the same industry. The rubber seal products of our company are produced in strict accordance with international standard ISO4633 and national GB/T21873-2008. 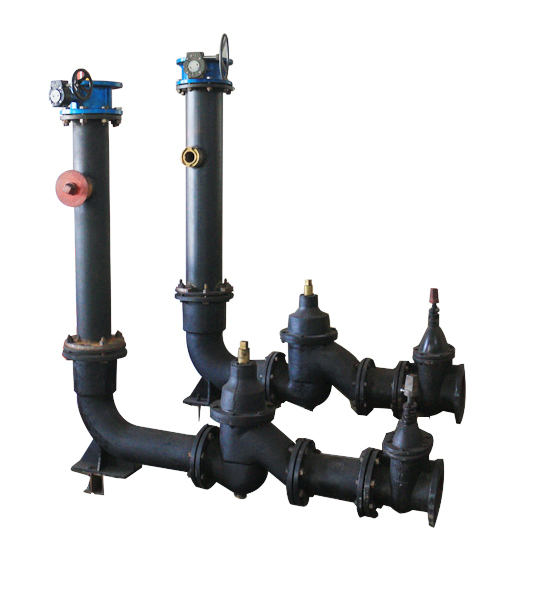 The product has the ball - ink cast iron pipe seal ring T, K type. 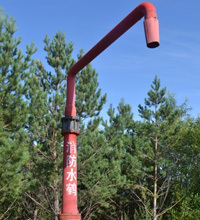 The gas pipeline is type N1 and X. The cement pipe is O, rolling and sliding type. 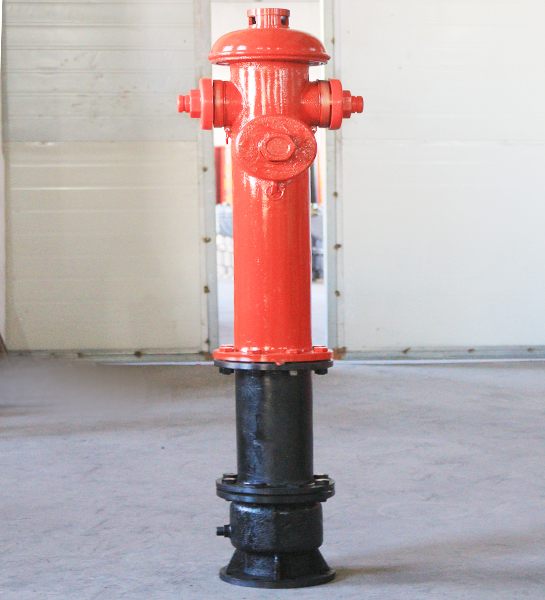 PVC has a rubber ring and a specification of DN63--DN2000. 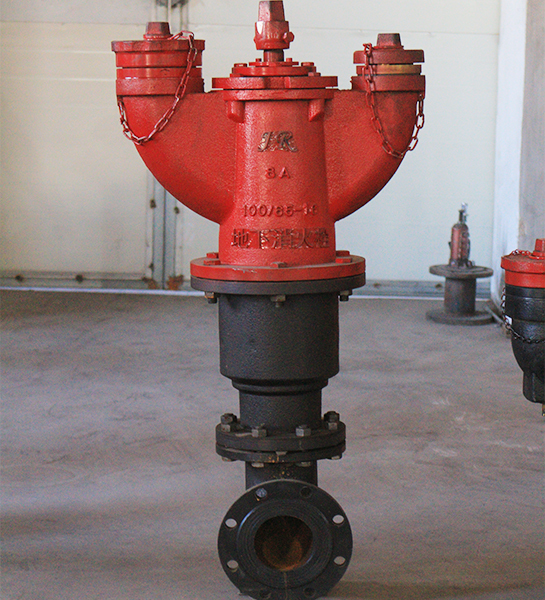 The product has the properties of acid alkali resistance, corrosion resistance, aging resistance, oil resistance and so on. 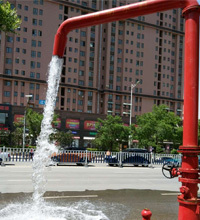 What is fire water crane? 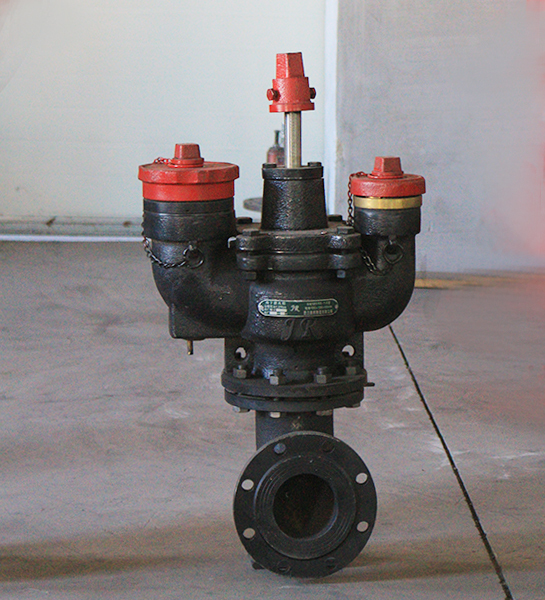 We have been providing excellent solutions for our customers. Copyright © http://en.ykjrzz.com/ Yingkou Jiarun Manufacturing Co. Ltd. 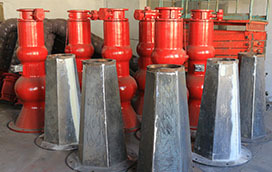 Specializing inFire Crane prices,Fire water crane offer,Fire water crane manufacturers,Welcome to inquire! 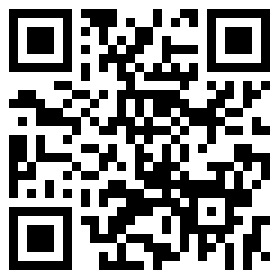 Powered by Clouds platform Technical Support:Yingkou ZHONG CHUANG Network Technology Co., Ltd.